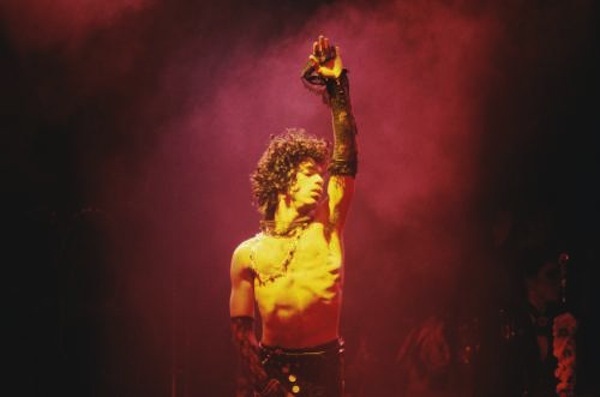 Jim Real, the world-famous Master of Would You Rather, went to see Prince in Oakland, and I am super jealous. Sheila E opened. Above, she demonstrated her status as the world's most attractive percussionist.